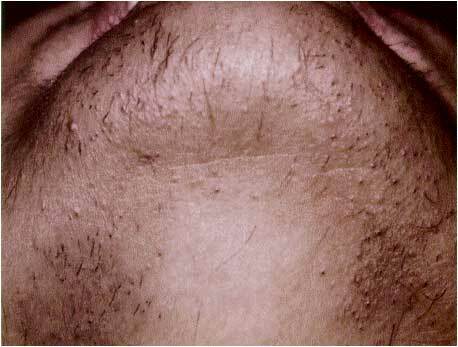 There are different ways that men and women choose to remove hair; waxing, shaving and hair removal creams. Laser hair removal is the action of removing unwanted hair. By exposuring the hair to pulses of laser light, this will then destroy the hair follicle. It had been experimented and tested for about twenty years before it was available in the market in the mid-1990s. In recent years laser hair removal has been deemed as one of the most effective and safest ways to remove unwanted hair, and is growing in popularity. The competence of laser hair removal for women is now mostly accepted by most dermatologists like Dr Maria Gonzalez, who has a special interest in the latest and the best laser medicine technology to get the best result for the treatment. How does women's laser hair removal work? Like other laser skin treatments, women’s laser hair removal treatments work when a laser is directed at a problem area. By coming into contact with the base of the hair, the laser prevents future hair growth and the hair is removed. Women’s laser hair removal is safe to be used anywhere on the body and is popularly used on areas where unwanted hair is common; this includes areas such as legs, arms, underarms and the bikini area. Is women's laser hair removal a safe way to remove unwanted hair? 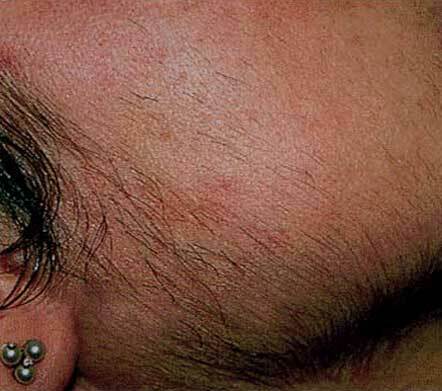 Wwomen’s laser hair removal and hair removal treatments such as this are seen as being the safest way to remove unwanted hair, even over a long period of time. 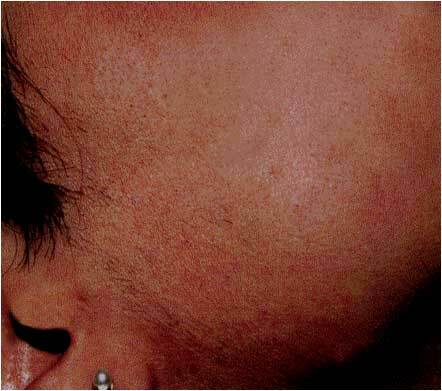 Last hair removal should only be carried out by trained professionals who have experience of such treatments. Does women's laser hair removal treatment work for everyone? There are different types of women’s laser hair removal treatments available depending on the area and your skin type – for example, Intense Pulsed Light (IPL) treatments are often unsuitable for darker skin tones- and our qualified specialists will be able to advise you on the type that is best for you. 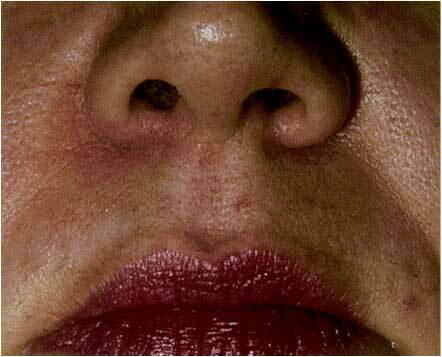 Who will perform the women's laser hair removal treatment? As with all laser treatments, women’s laser hair removal is performed by one of our qualified practitioners and supervised by dermatologist Doctor Maria Gonzalez. 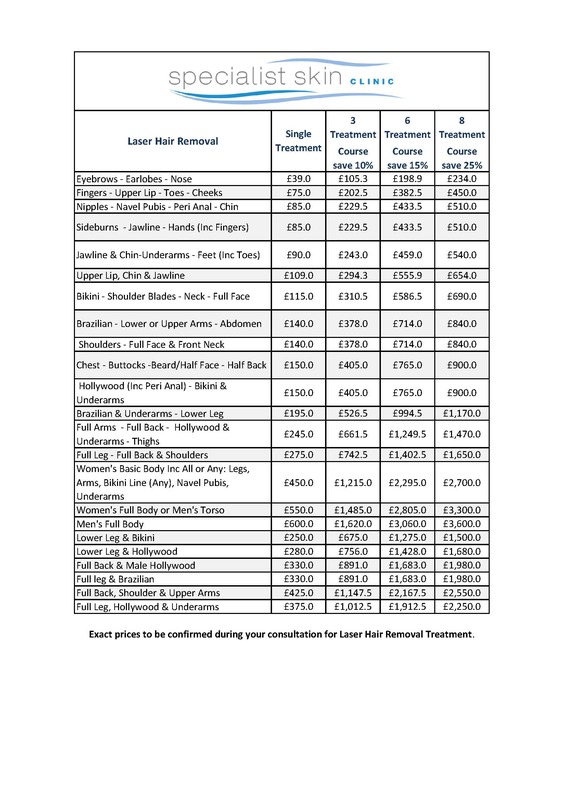 Exact prices to be confirmed during your consultation for Laser Hair Removal Treatment. Is pain-free laser hair removal possible? 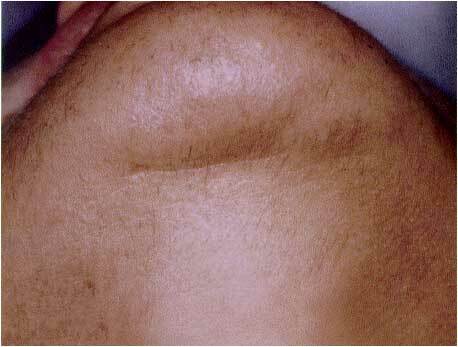 Ingrown Hairs - Do home solutions work for ingrowing hairs?